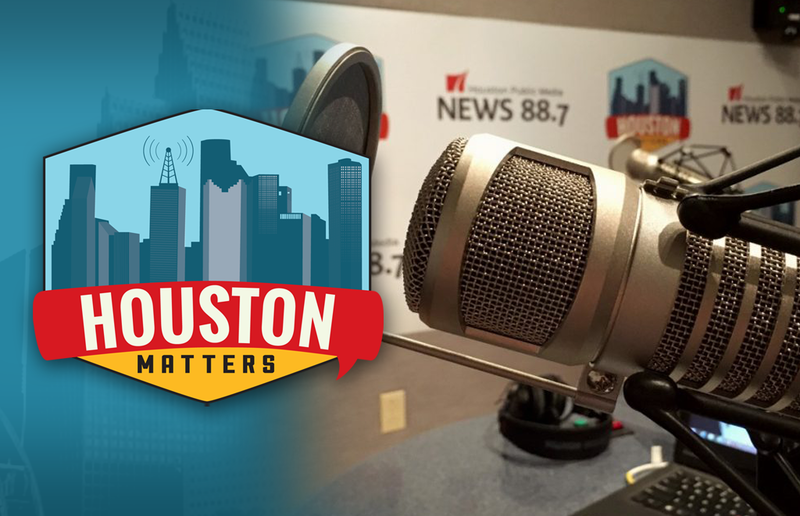 On Thursday’s Houston Matters: HISD weighs whether to freeze teacher salaries. Then, we learn about efforts to dredge the San Jacinto River to protect Kingwood from flooding. We discuss what feminism looks like in a “post-feminist” society. And retired astronaut Clayton Anderson tells us about his new children’s book. On Thursday’s Houston Matters: Leaders of Houston’s largest school district are weighing whether to freeze teacher salaries. 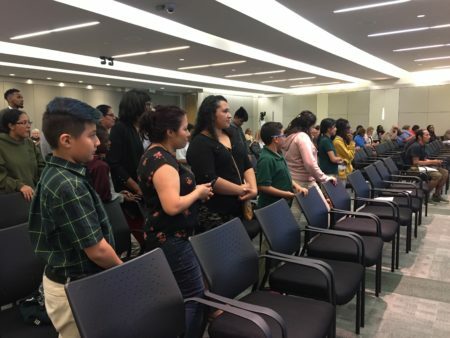 The vote is expected to happen at tonight’s board meeting. 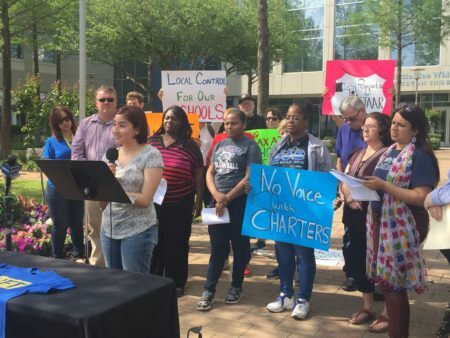 We look at the fight for pay at HISD with News 88.7’s Laura Isensee. The buildup of sediment in the San Jacinto River contributed to much of Kingwood’s flooding during Harvey, and work recently begun to dredge about two miles of the river to reduce its potential to flood. 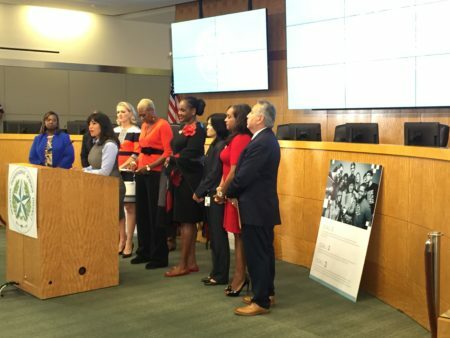 It’s the first major flood mitigation project tied directly to Harvey. But is it enough to protect Kingwood? Also this hour: We learn what feminism looks like in a “post-feminist” society. It’s a question University of Houston-Downtown psychology professor Dr. Kristin Anderson explores in her book Modern Misogyny: Anti-Feminism in a Post-Feminist Era. And we learn about a new children’s book written by retired astronaut Clayton Anderson, called A is for Astronaut: Blasting Through the Alphabet.